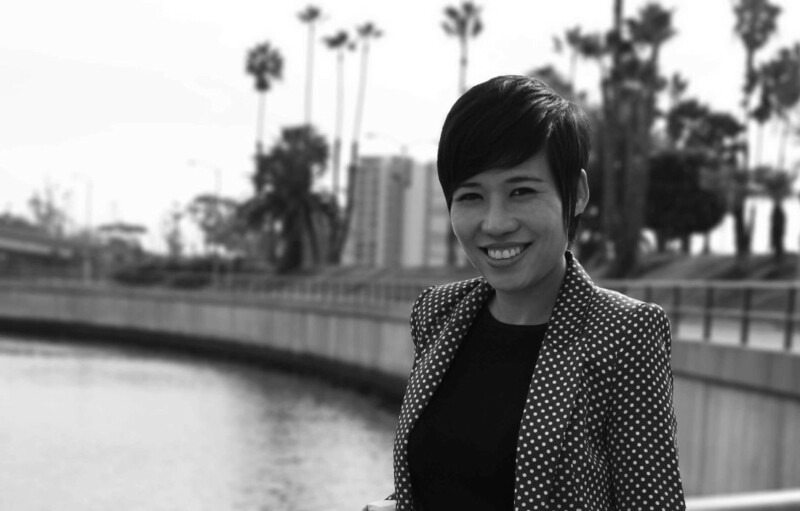 As the Interior Design Director of our Downtown Los Angeles office, Audrey Chen brings incisive leadership, innovative design practices, and a cost-effective approach to all her projects. She is a LEED Accredited Professional with a passion for sustainable design. Born and raised in Shanghai, China, Audrey loves living in Los Angeles. She is continually inspired by each of her home cultures and brings a vibrant, creative energy to our team.